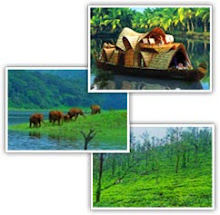 AV Homestay / AV Luxury Cottages is located in Chithirapuram, Power House Road, Pallivasal, Munnar. 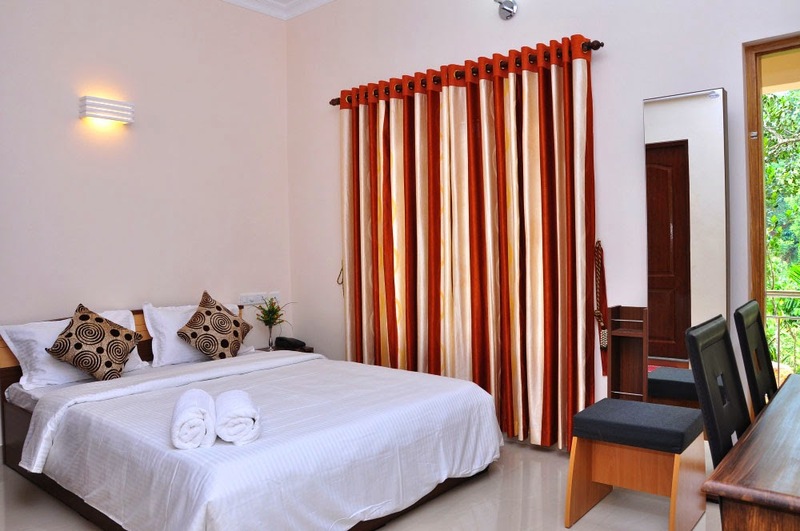 We offer outstanding facilities, highly personalized services, cleanliness at its best and above all, serenity and comfort to our guests. 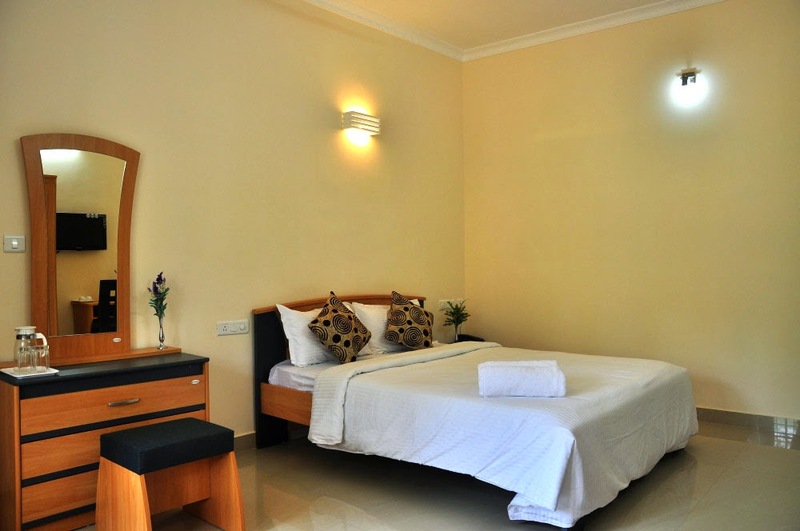 Our rooms offer homely ambience coupled with Luxury accommodation. 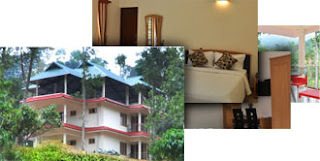 All rooms are clean, hygienic with attached bathrooms with hot/cold water. 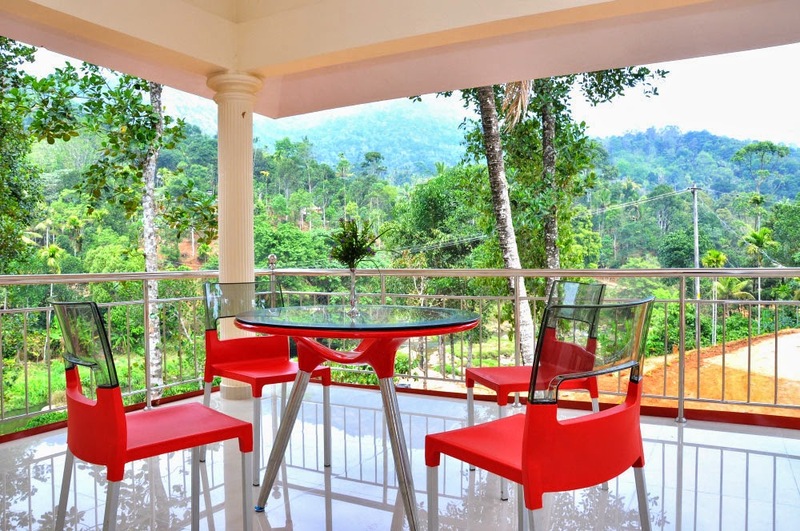 The rooms are aplenty with fresh air and sunlight. 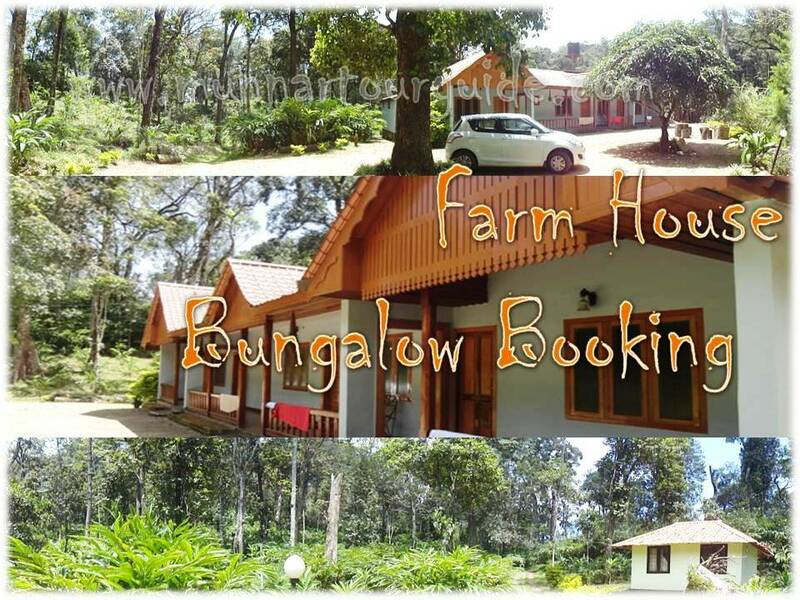 Green surroundings and excellent views with attached bathrooms.